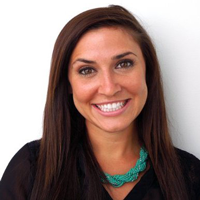 Jenny is the Content Marketing Specialist for GPS Insight. She graduated from Arizona State University with a Bachelor’s of Communication and is responsible for external marketing communication for all business segments that GPS Insight targets. 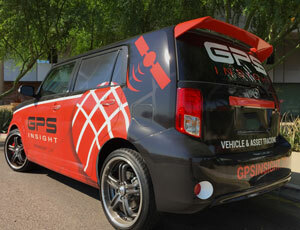 For additional information, visit gpsinsight.com. Did you know that 90 percent of people’s first impressions never change? That’s why, along with ensuring your brand is recognized for the right reasons, it’s also important to avoid getting noticed for the wrong ones. 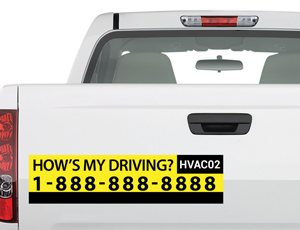 As a mobile business, your vehicles are driving billboards. It’s important to introduce GPS tracking technology to employees through education to gain acceptance right from the start and avoid employee pushback. 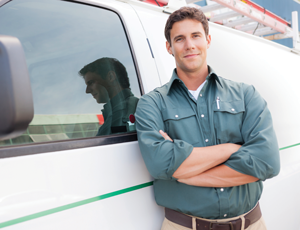 Through communication and education, you can build a positive perception of GPS tracking and gain employee acceptance. A GPS tracking solution can help protect your brand image by preventing unsafe driving behavior, eliminating unauthorized usage of company vehicles, reducing environmental impact and ensuring every customer has an excellent experience.